With a great many things to do in Camps Bay, it’s easy to see why this area is one of the most popular choices for many visitors coming to Cape Town. Situated on the beautiful Atlantic Seaboard, Camps Bay is flanked by the Twelve Apostles mountains on one side and the azure waters of the Atlantic on the other. In between, you will find Blue Flag beaches, a bustling beachfront, plenty of luxury villas, restaurants, bars, coffee shops and many other attractions. Needless to say, there are many reasons to love Camps Bay. Whether you are searching for accommodation in this part of the city, or planning to spend the day on the beach soaking up some sun, we’ve rounded up a few of the best things to do in Camps Bay. 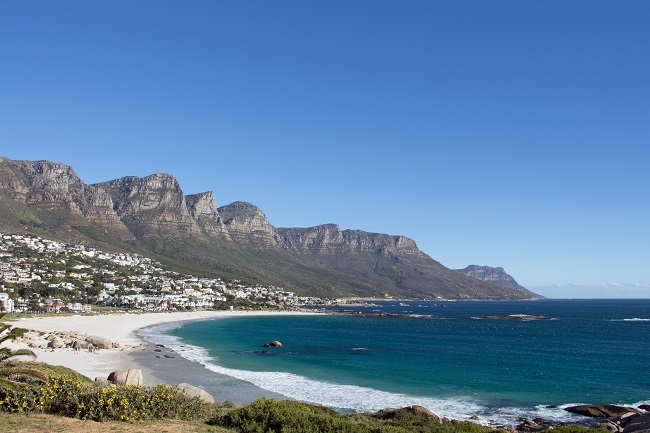 Camps Bay Beach has enjoyed designated Blue Flag status since 2008. With its long stretch of white sand, cool waters of the Atlantic Ocean and breath-taking views, this beach is truly spectacular. On a hot day, the beach can get rather busy. The sunsets here are out of this world, while the plethora of sidewalk cafes, cocktail bars and restaurants found on Victoria Road directly opposite the beach make for a fun day out. While visiting the suburb for the day is always enjoyable, spending your entire holiday here is even better. The range of accommodation to be found across Camps Bay is exceptional. There are many amazing 4 and 5-star villas, apartments and holiday homes available – many of which face towards the ocean. 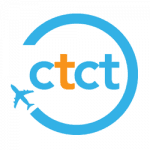 These properties cater to a wide variety of traveller needs. From compact beachfront apartments to spacious villas that are ideal for larger groups, finding just the right place to stay has never been easier. To view our selection of properties in Camps Bay, click here. Good food, wine wines, craft beers, cocktails, ice cream and other treats can be enjoyed at the many fantastic restaurants, bars and cafes found in Camps Bay. Whether you’re more in the mood for a laid-back lunch, or you’re keen to head out for sophisticated night out, there is a diverse range of options that suit just about every taste, mood and budget. Some of the best-loved spots in this part of the world include Cafe Caprice (great for a night out), Dizzy’s (good pizza and weekly karaoke nights) and The Roundhouse (elegant dining), while Azure at the Twelve Apostles Hotel & Spa is also worth a visit. 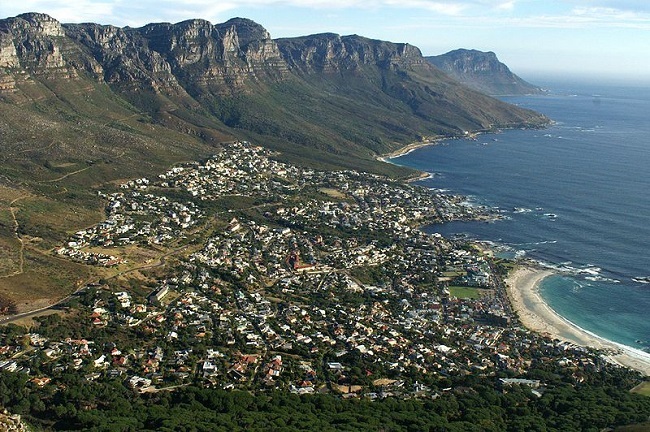 Another highlight of Camps Bay in Cape Town is its central location. The beaches of Clifton are in easy reach, while the V&A Waterfront, Cape Town CBD and other attractions are also just a short drive away. This ensures that you will always be close to all the action, while still enjoying a quintessential beach holiday. 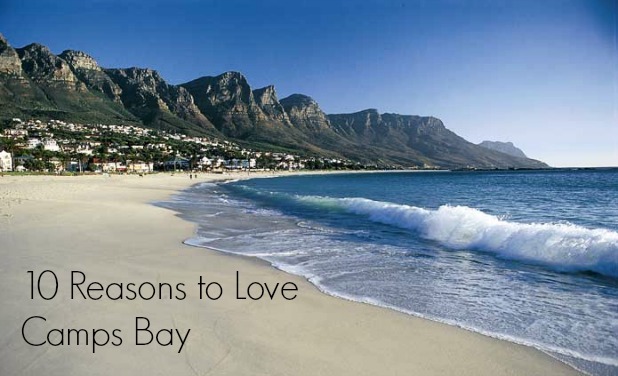 Keen to know more about booking a holiday in Camps Bay? Contact our bookings team to find the very best accommodation in this part of the city, or to find out about additional things to do in Camps Bay.